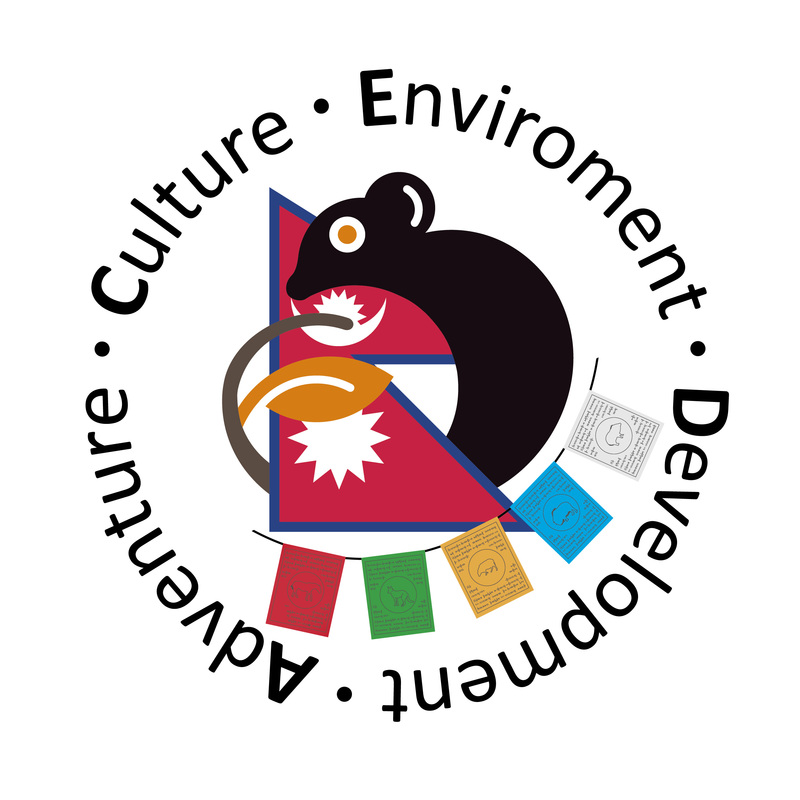 Outdoor School is currently in the process of organising a 3 week International Culture, Environment and Development Adventure Opportunity to Nepal in September/October of 2019. It will comprise visits to some of Nepal’s world heritage sites, a cultural exchange with students from a Nepali High School, project work with a local Rotary, trekking in the Himalaya and a ‘hands-on’ development project in a remote village. The approximate cost of this experience will be $5,500 this includes airfare, trekking company fees, travel insurance, accommodation, meals, excursions and travel to destinations within Nepal. Spending money is the only extra cost (no more than $200). Please be aware that this price is an estimate and may change due to international circumstances and taxes, as well as the value of the Australian dollar. A full itinerary will be finalised once the trip numbers are confirmed. At this stage students would fly return from Melbourne to Kathmandu and the program would see them exploring Kathmandu, the Kathmandu Valley, Dhulikhel and the Solu Khumbu (South of Mt. Everest) region. Further details, including more accurate costings, program itinerary and curriculum foci, will be available at parent/student information sessions following receipt of all appropriate applications in term 4, 2018. If you wish to be considered for this opportunity please complete the 22 question application form below. Please note that completing the application does not constitute a commitment to the program (you can change your mind later), but the details of the application will be assessed and will form part of our consideration when selecting the team of participants. * 19. “Let me introduce myself.” Write a little about yourself. …What are your interests, passions and contributions which gives us an introduction to ‘what makes you tick’? * 20. Nepal 2019 - CEDA promises to be an extraordinary experience. Why do you want to come and what to you hope to learn from the program? * 21. “Living out of each other’s’ pockets.” We will be sharing 3 weeks of intense and intimate experiences as a small group, which promises to be a challenging and rewarding experience. Explain what you can contribute to the group during the expedition? Provide 3 examples of times where you have been living in a small group. * 22. Many of the experiences you have in Nepal may challenge your; sense of what’s right and wrong; what’s fair and what is just, what’s normal and what’s abnormal.What makes you think you can adjust and thrive in another culture?